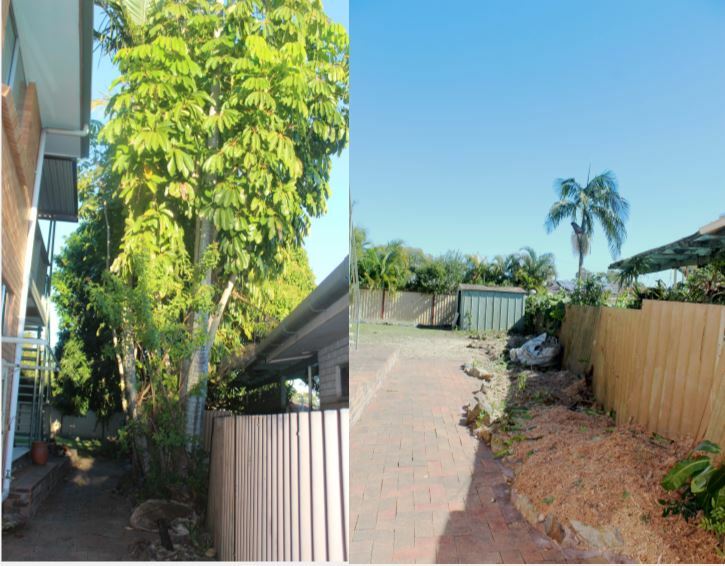 Gold Coast Stump Busters offer help to property owners and developers with tree clearing. 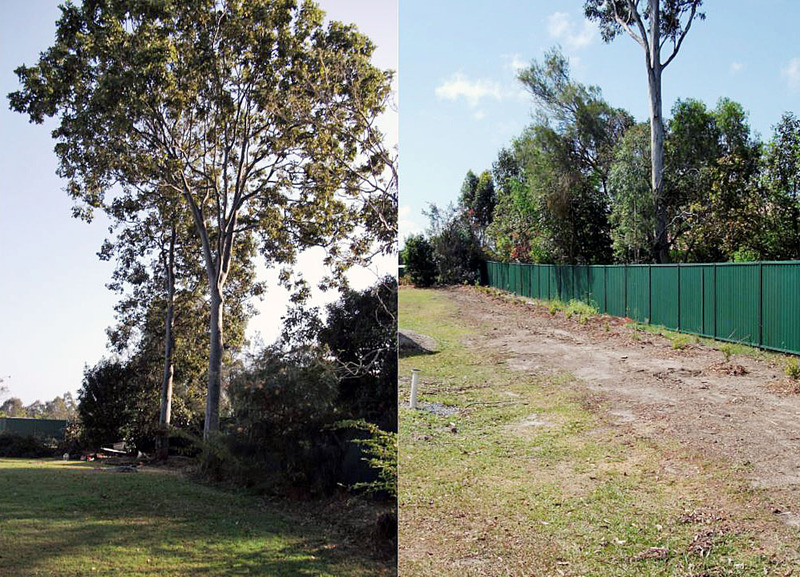 We provide clients assistance with labour-intensive jobs like brush clearing, land clearing, tree felling, lot clearing and debris removal. With their big and powerful 18-inch Bandit wood chipper, short work is made of any tree removal job big or small. Land should be cleared with minimal impact to the environment. This is why specialised equipment should be used to eliminate the use of chemicals or burning. Additionally, by leaving a coat of brush on the ground, it provides mulch. Mulch provides the soil aeration and nutritional enrichment. It is hard work to clear land and this usually involves large heavy equipment. Often bushes and trees have to be torn out of the ground to make room for a home, building, driveway or parking lot. The task requires commercial grade chain saws, as well as safety equipment. Doing the work without the proper tools, the right safety equipment and the best methods can be extremely hazardous. If the land has old growth and large trees, these can be difficult to remove. Additionally, some native trees are worth keeping. 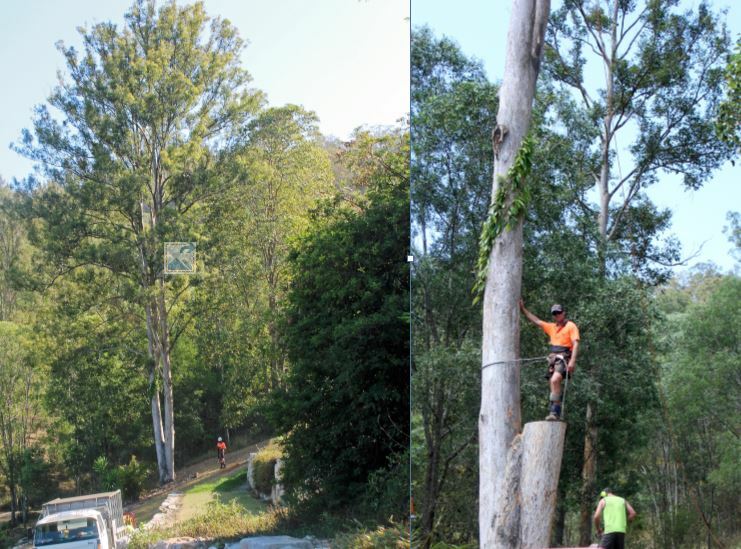 Apart from the manpower and technology needed to clear trees, it’s also important to know how to make the best decisions on which trees are worth saving, and which merely need trimming or maybe full pruning. Jake our qualified Arborist can assess your site and let you know which trees can be saved and which ones are best to be removed. Lot Clearing is a labour-intensive task. It involves removing trees, scrub brush, and unwanted growth. 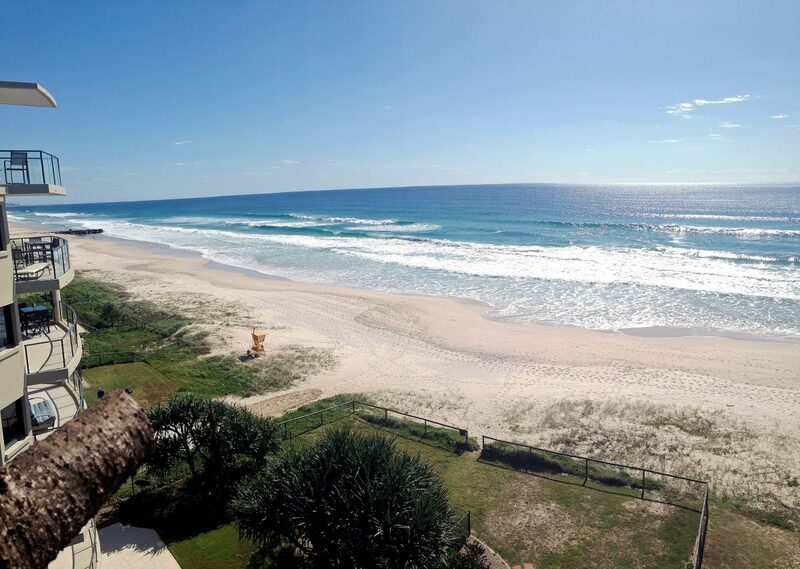 Most of this we pass through our commercial grade chipping machine, some we just cut up into logs and remove whole, either way, rest assured we will leave your property debris free when we leave. In some cases the clients prefer to keep the wood for milling, firewood or wood chipping. 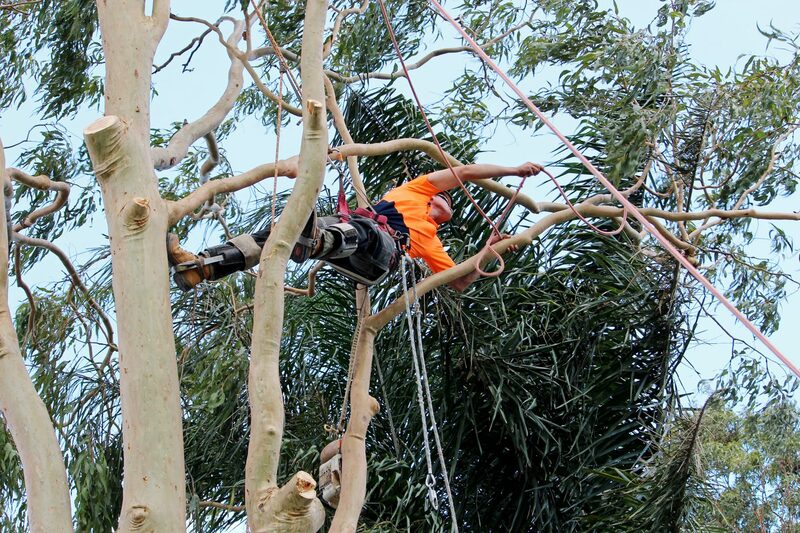 We are flexible when planing your tree removal so that the job is completed in a way that works for you. 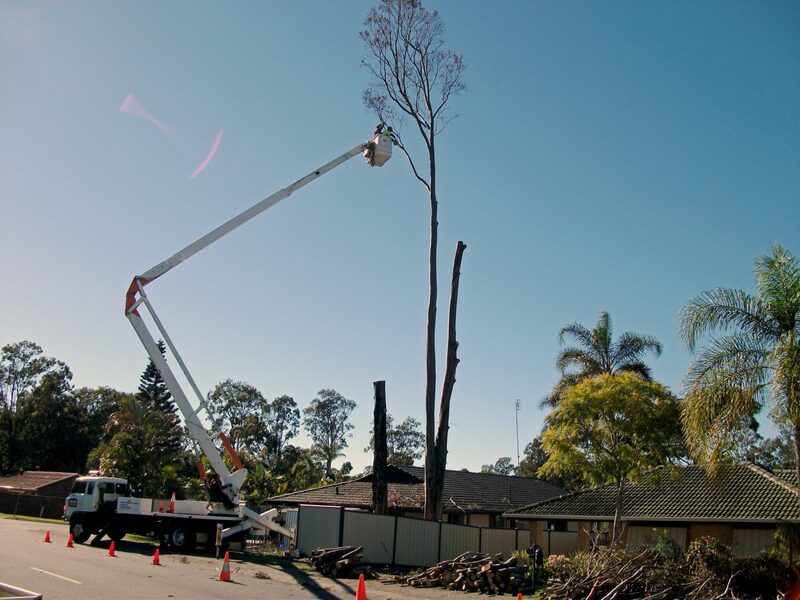 Tree removal is recommended if you need to remove unwanted trees, for instance, if the tree is in the way of a construction project or it is too close to a home or building or risking structural damage to retaining walls etc. Sometimes, trees need to be removed because there are simply too many trees in a small area, thus creating an overcrowded landscape. This could be problematic if the area is susceptible to bush fires. The tree is more than half dead, especially the canopy. Take a look at some of our projects, ranging from small scale backyard clean-ups to large scale civic work.